siah Kinloch repairs the back heel strap of a pair of shoes for a friend. 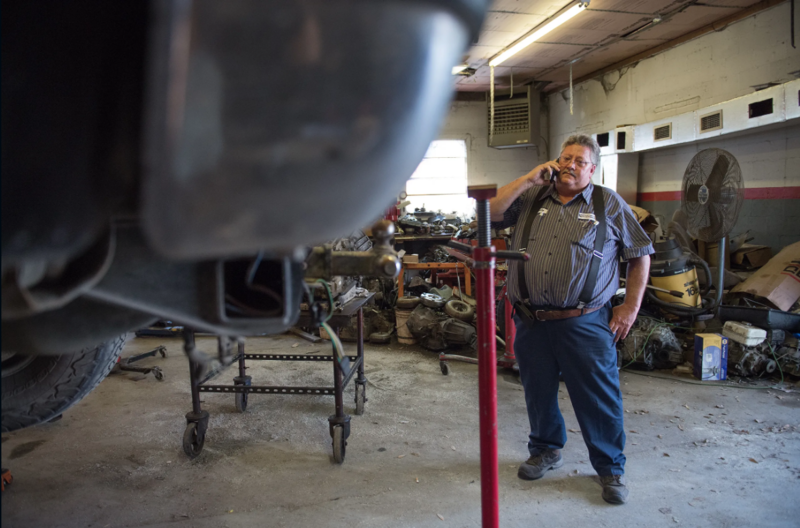 Bobby Gore in his automotive shop in Nichols in 2018. He was putting his business and life back together after police seized cash from him. • Black men pay the price for this program. They represent 13 percent of the state’s population. 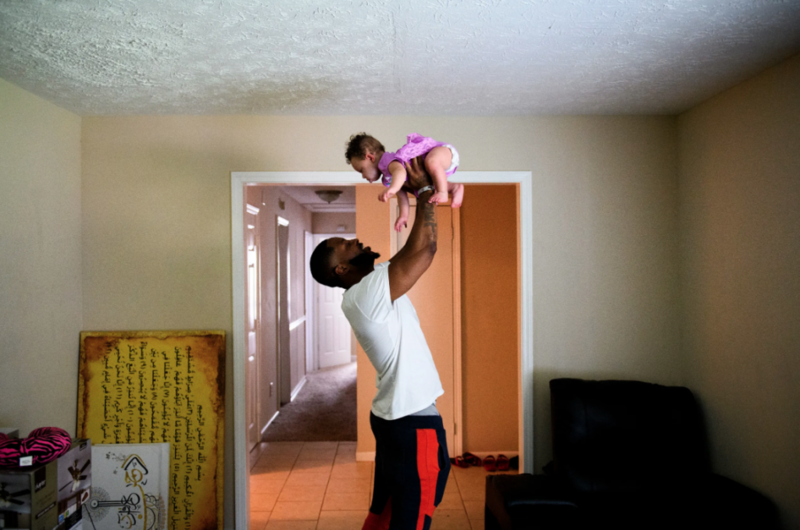 Yet 65 percent of all citizens targeted for civil forfeiture in the state are black males. 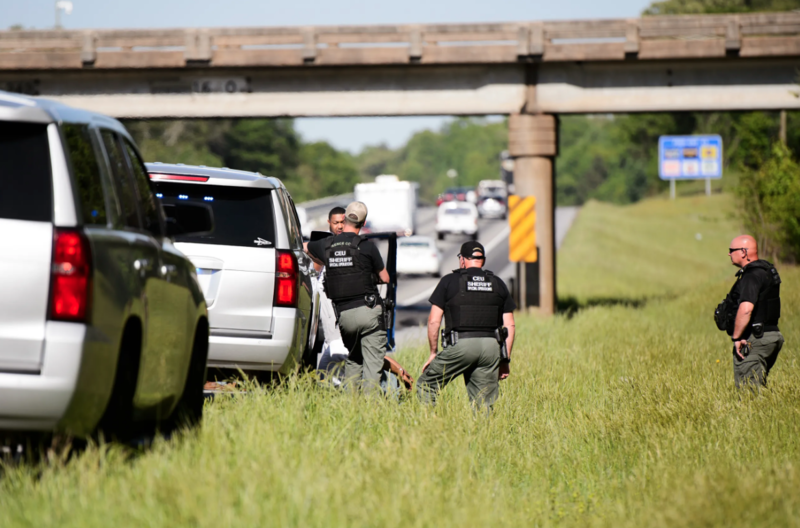 Law enforcement officers search a vehicle on Interstate 85 during Operation Rolling Thunder in Spartanburg County on May 1, 2018. 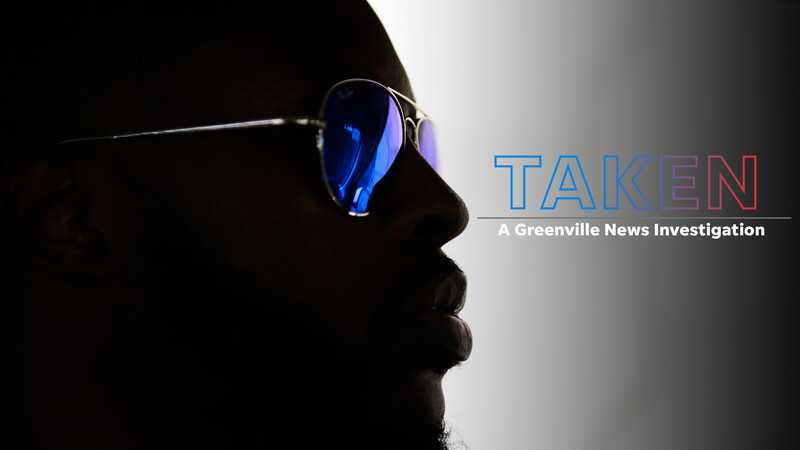 Atlanta musician Johnnie Grant jerked awake in the back seat as blue lights flashed and a Greenville sheriff’s deputy leaned in to question his driver. It fits the pattern. Black men carry the burden of South Carolina’s civil forfeiture program. Almost two-thirds of people targeted by forfeiture are black males, according to TAKEN investigation data analysis. Yet they represent just 13 percent of the general population. It starts with where police use forfeiture. It’s happening in every urban environment in South Carolina. There are only six cities in the state with a population over 50,000. All of them frequently use forfeiture. “I call them pirates,” said Lee Harris Sr., the driver’s father. The elder Harris is a minister and a military veteran who said the money comes from his bank and from documented Social Security and benefits. Harris said he had left $7,000 in the car when his son went on a trip to Atlanta. He filed a lawsuit, and after a year-and-a-half, he settled. The government kept $2,008 even though Harris’ son was never charged with a crime. 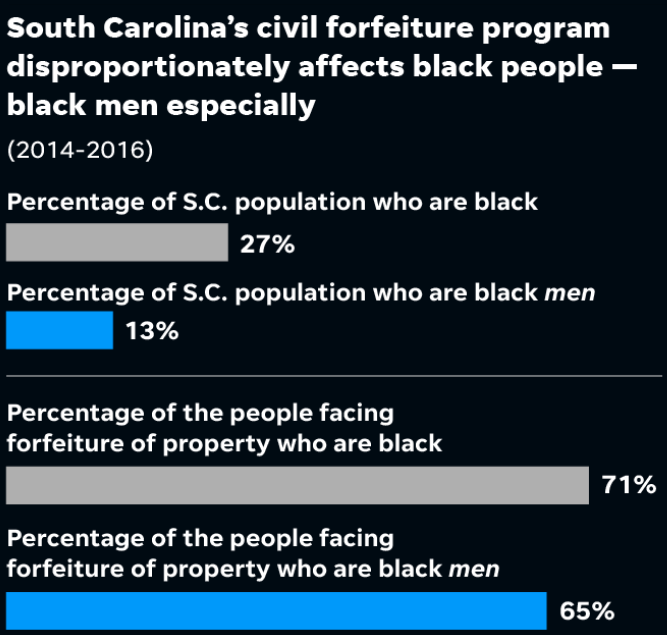 South Carolina agencies with the highest rate of seizure of property from black people. The bulk of the drugs and weapons calls the city receives are in minority communities, Miller said. He said he won’t apologize if police tactics disproportionately engage black men and lead to more seizures. Grant’s drug charge was dismissed, and though he had proof that he earned his money legally — show schedules, payment receipts, contracts — it could have taken another two years before he could challenge the forfeiture in court. So Grant chose to settle rather than wait. 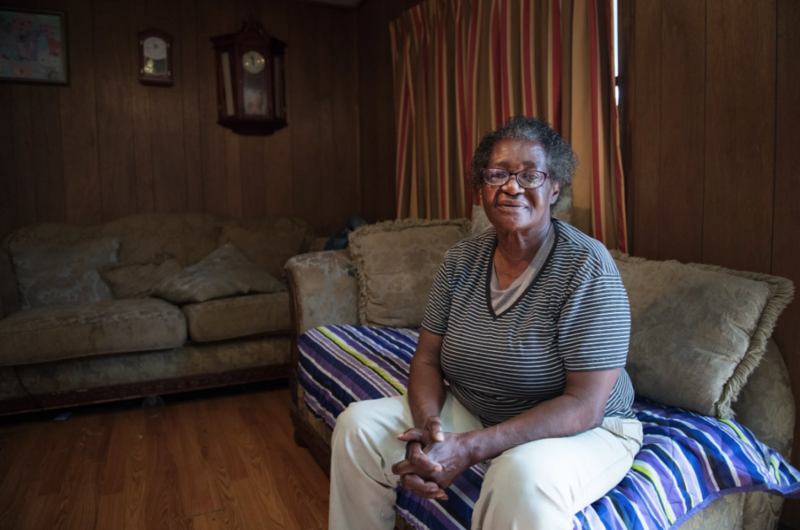 More: For years, a SC city tried to seize a widow’s home. It still might. Have you lost property through civil forfeiture? Or do you have information about the practice we should know? We’d like to hear about it. Or about any investigative tips we could work on. Contact our reporters at taken@greenvillenews.com. 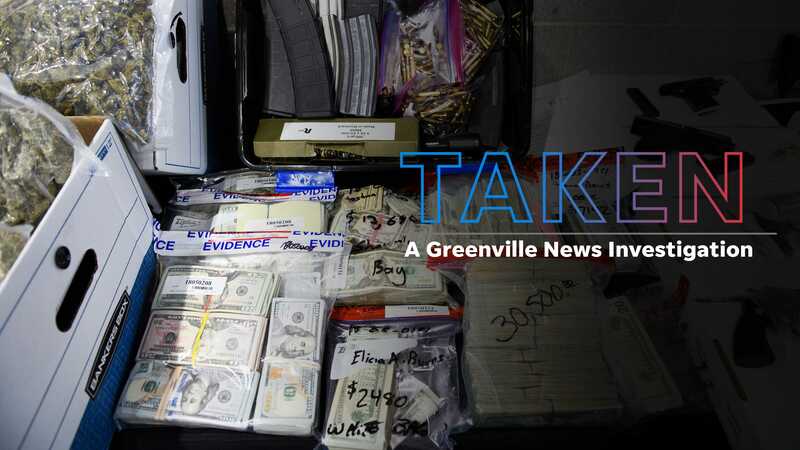 BACKGROUND: Journalists in the Greenville News and Anderson Independent Mail newsrooms spent two years on this investigative project. Here’s why.